Payless ShoeSource was founded in 1956 in Topeka, Kansas. In 1961, Payless became a public company, as Volume Shoe Corporation. Today, Payless ShoeSource is the largest family footwear retailer in the Western Hemisphere. Payless operates more than 4,600 stores in all 50 U.S. states. Payless stores feature fashionable, quality footwear and accessories for women, men and children at affordable prices in a self-selection format. At Aerosoles, we’re obsessed with making you feel good with the perfect combination of performance and fashion. We create product you’ll want to wear all the time, anywhere and everywhere. All day, every day we work to make every product we touch cooler, more fashionable and of course, feeling better. We’re passionate about collaboration. That great things are a result of great teams working together. From design to creation to process, we believe that fashion and function aren’t mutually exclusive and that chic shoes should be just as effortless to wear as possible. We’re excited about innovation. 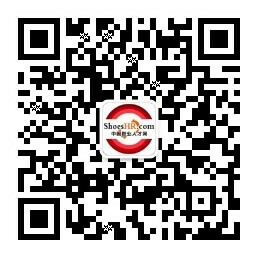 We know that different people have different needs and we always keep you, our customer, at the center of our decisions. At Aerosoles, we believe that you don’t have to choose— you really can have it all. Aerosoles...#FashionThatFeelsGood. 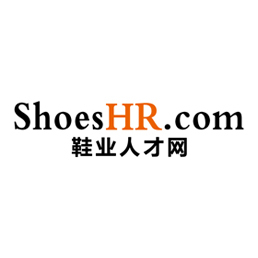 Payless ShoeSource International Limited (Shenzhen), was founded in 2003 as Asian headquarter of Payless. Every year, PSIL has been closely working with core factories to produce about 0.2 billion pairs of shoes in China and shipped to USA for sale.